Promoting international friendship through the art of PUPPETRY. A puppet and object-based theater company located in Chicago. What is “Intangible Cultural Heritage?” Not individual performances, but traditions or institutions that produce such performances, and that are in need of support, protection and the recognition that such a designation carries. Want to know more? Join a worldwide community of puppeteers! UNIMA-USA is one of 101 national centers of Union Internationale de la Marionnette. 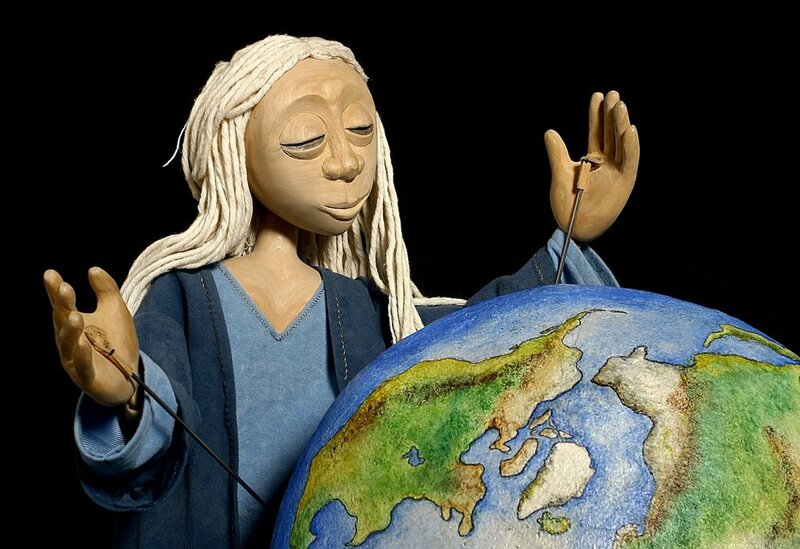 Celebrate Puppetry Worldwide in 2019! SHOP Our 2018 Fall/Winter advertisers. • Click image for more info.